China will continue to lead by contributing almost two-thirds of the global IoT Cellular Connections. Whereas, Vodafone will continue to be the largest operator elsewhere globally if we exclude China and Chinese operators. 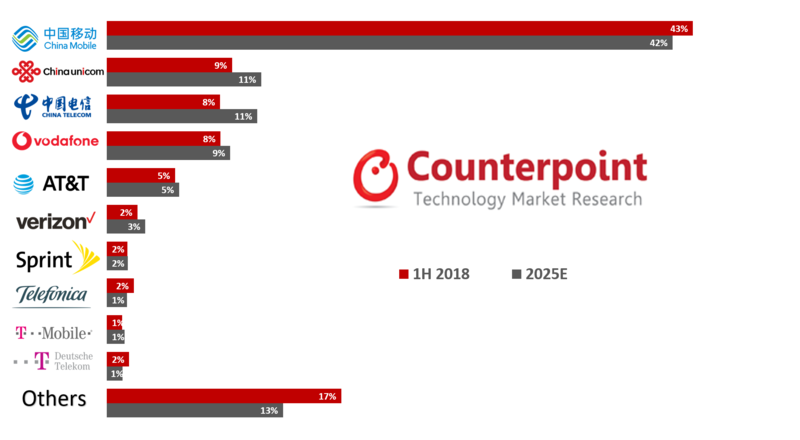 According to the latest research from Counterpoint’s IoT (Internet of Things) service, Global IoT Cellular Connection grew 72 % in 1H18, a considerable increase from the same period last year. 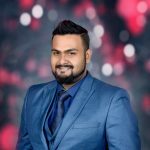 Highlighting the latest trends in IoT connectivity strategies, Research Director, Neil Shah added, “Revenue generation from the IoT ecosystem is not siloed to any one specific segment of the value chain, rather it is distributed among all segments. On an average for a cellular IoT solution deployment, connectivity represents around 12%, whereas hardware components, modules and devices represent 22%. The rest of the bulk of the value in an IoT solution is captured by system integrators, middleware, software platforms, and cloud analytics vendors. Hence, if operators are looking to capture maximum value, the strategies need to provide an end-to-end IoT solutions by bundling IoT devices, secure connectivity, platform, and data management to capitalize on the overall opportunity. 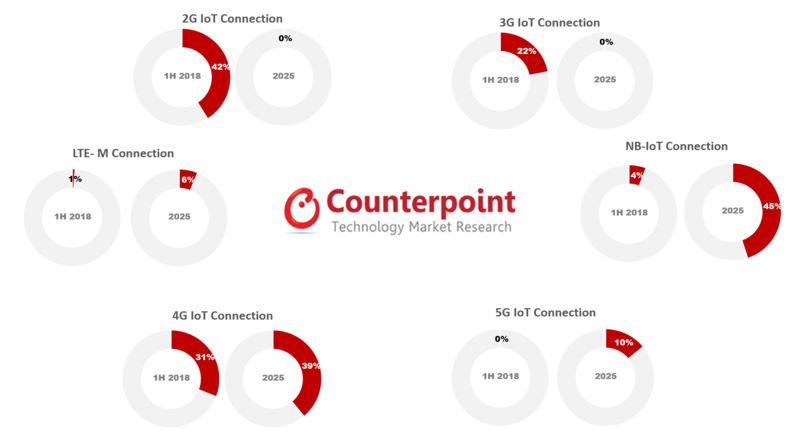 2G IoT connections will occupy less than 1% of global IoT cellular connections by 2025; increasingly being replaced by NB-IoT. 3G IoT connections face the same fate as 2G. However, 3G will go extinct much faster than 2G. 4G LTE IoT connections (high bandwidth & low latency) will grow at a much faster rate till 2022 due to global adoption of LTE Advanced and Advanced Pro. However, post-2022 we expect a smooth transition from 4G LTE family to 5G. 4G LTE IoT connections will hold slightly more than a third of global IoT cellular connections in 2025. LTE-M Connection will have a presence until 2022. However, we expect its growth to be limited as both NB-IoT and unlicensed LPWA will take away its opportunity and share. LTE-M connections will be around 6% of global IoT cellular connections in 2025. NB-IoT will dominate the market with 45% of global IoT cellular connections, due to the wide variety of application opportunities and faster adoption rates in the overall ecosystem. 5G will be crucial for some sectors, for example automotive, especially for V2V and V2X. The adoption of 5G cellular will depend on the availability, cost of modems from companies like Qualcomm and Huawei as well as coverage area. We expect 5G to account for around 10% of global IoT cellular connections in 2025.